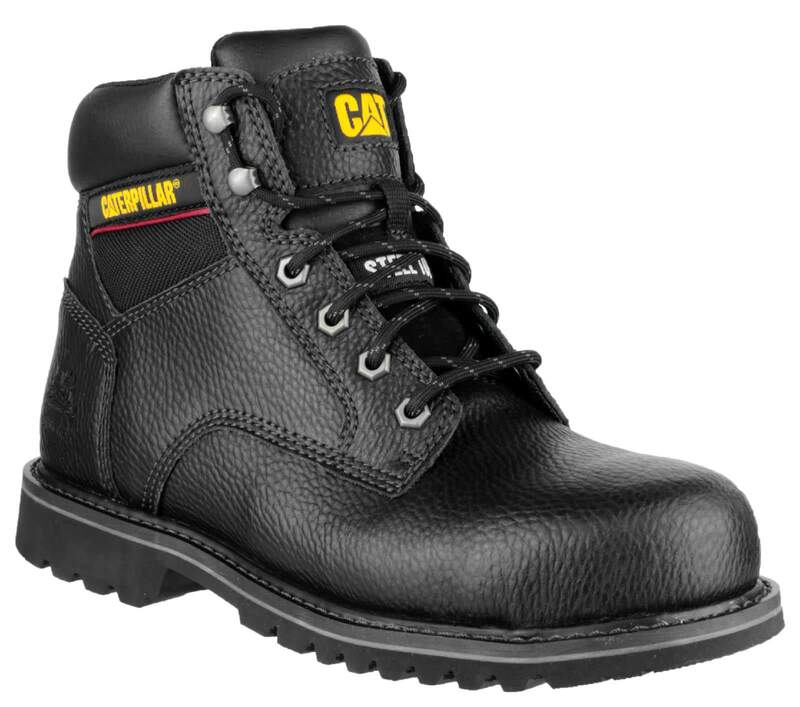 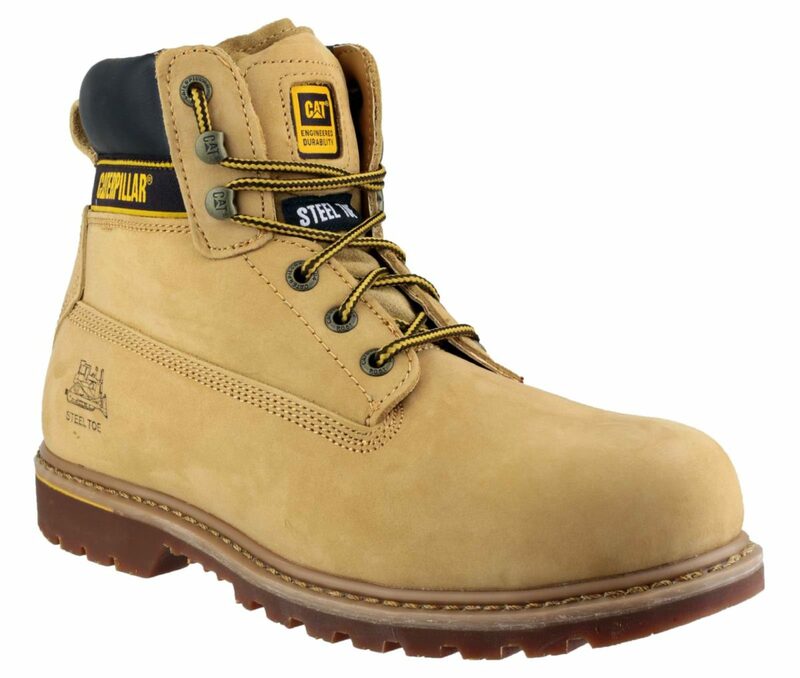 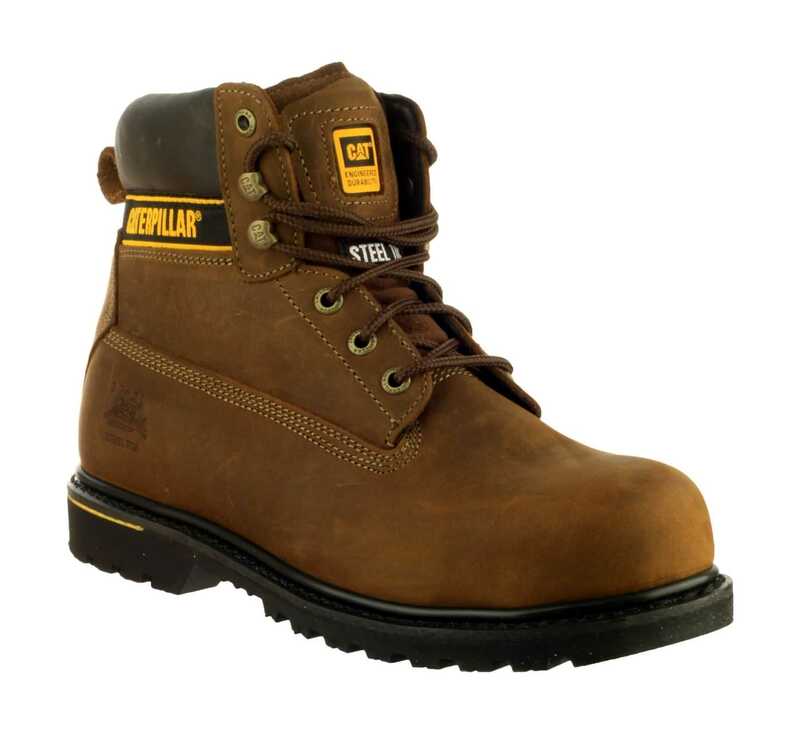 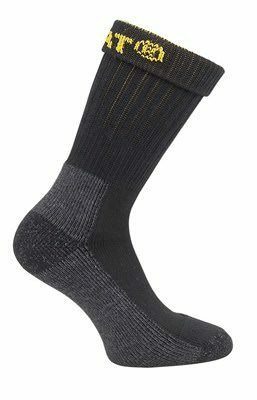 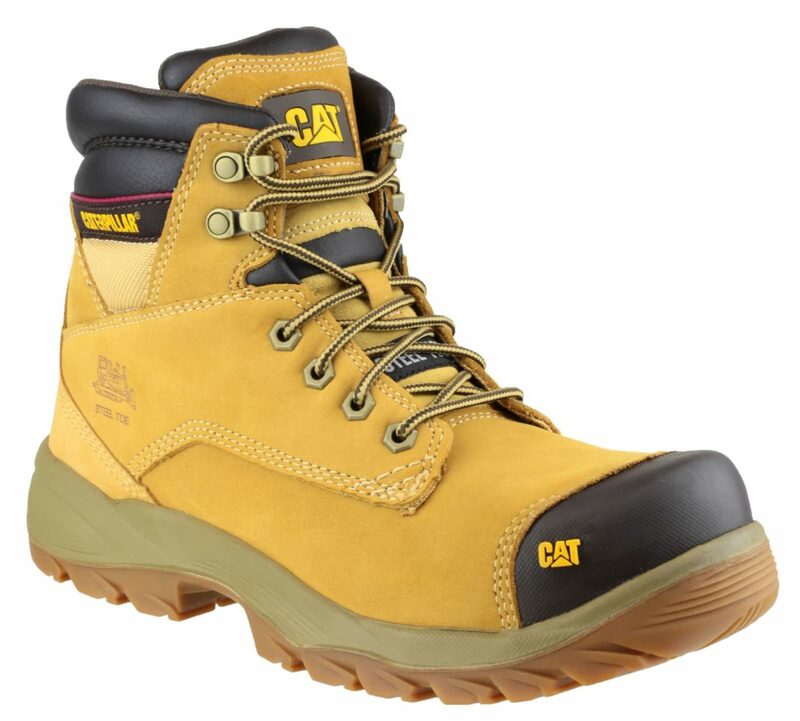 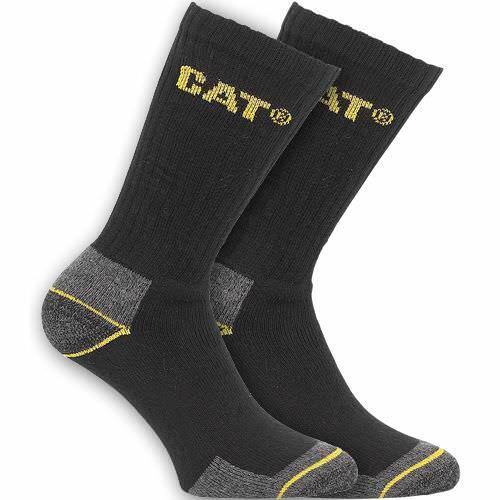 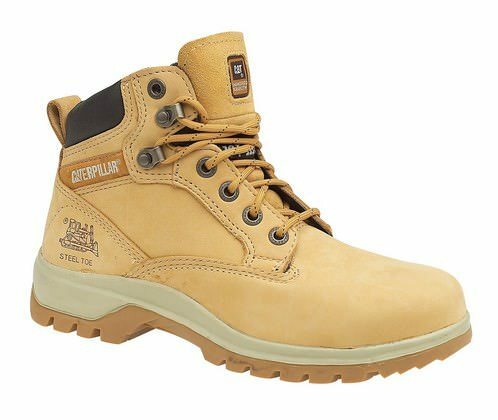 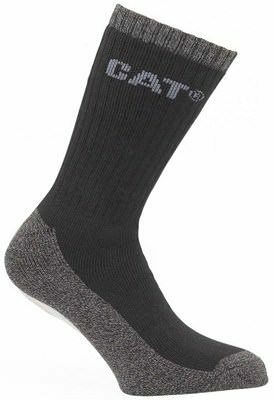 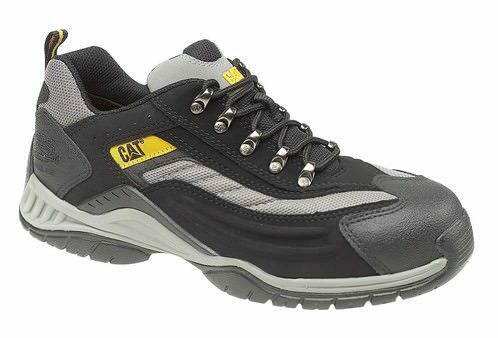 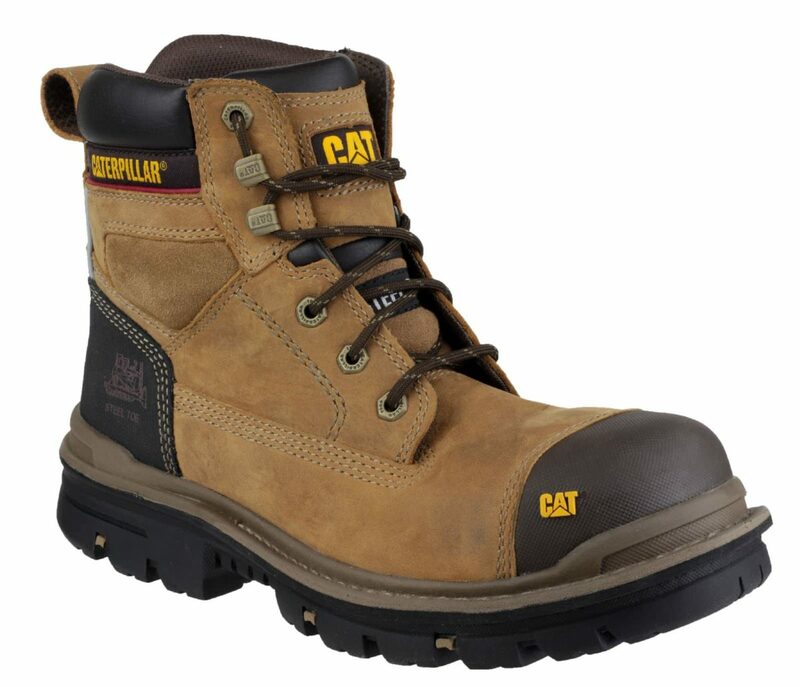 Browse our selection of footwear by CAT to help keep your feet protected and comfortable on site. 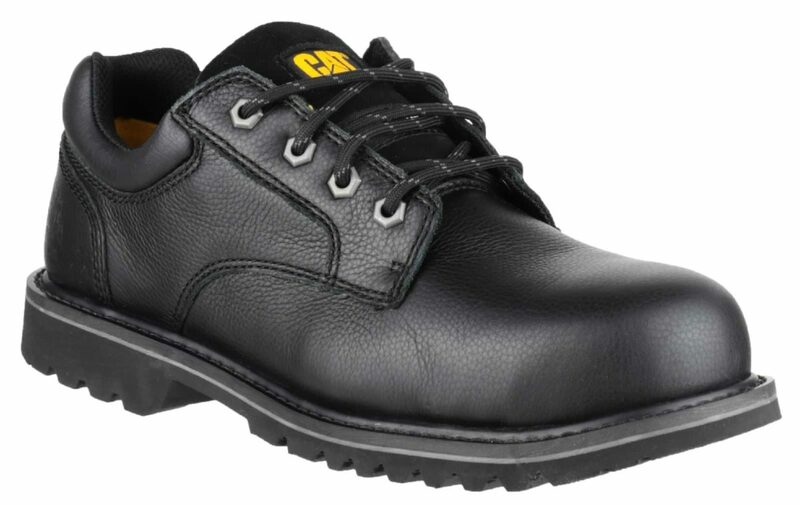 Alongside the usual CAT reinforced boots, we stock the Electric Lo Safety shoe, which can easily pass for more formal footwear and the comfortable and flexible Moor Safety Trainer. 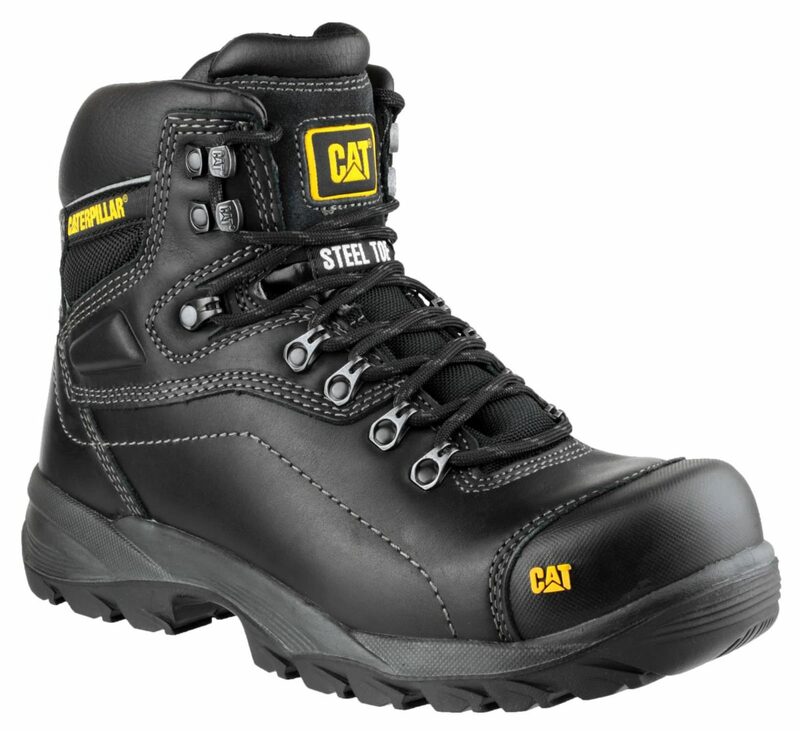 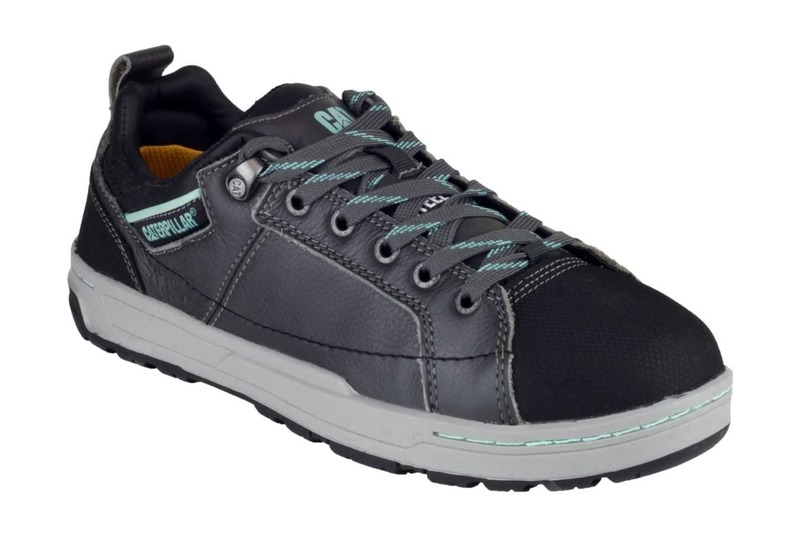 We also stock options for women workers in the form of CAT safety trainers and boots.